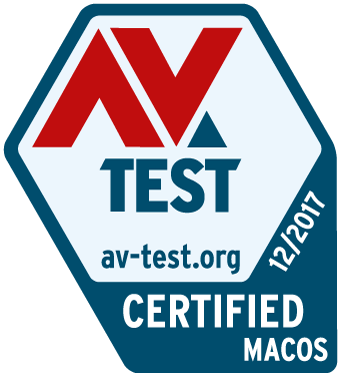 We are thrilled to share that AV-Test certified SentinelOne as the best corporate AntiVirus solution. 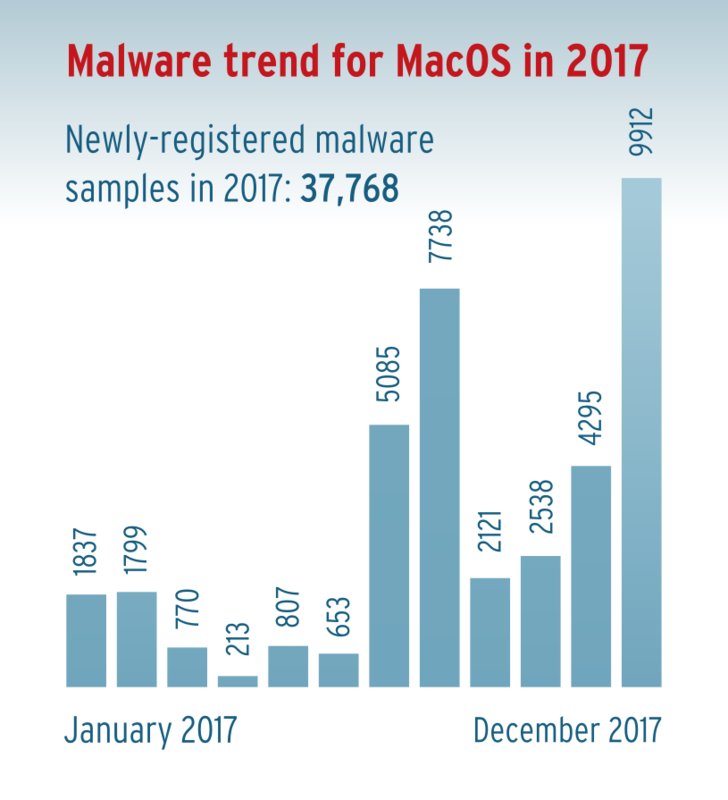 Macs are increasingly popular in the enterprise and is being increasingly targeted by attackers. 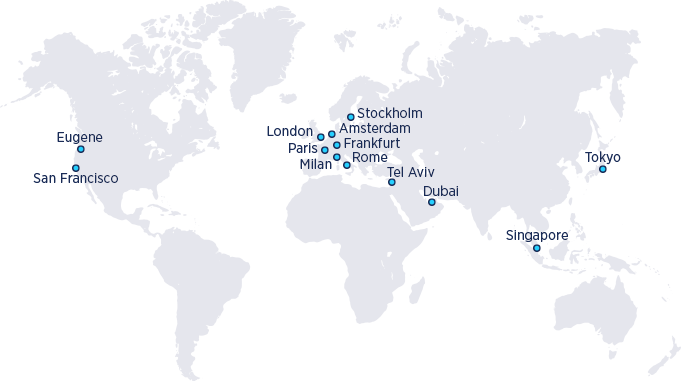 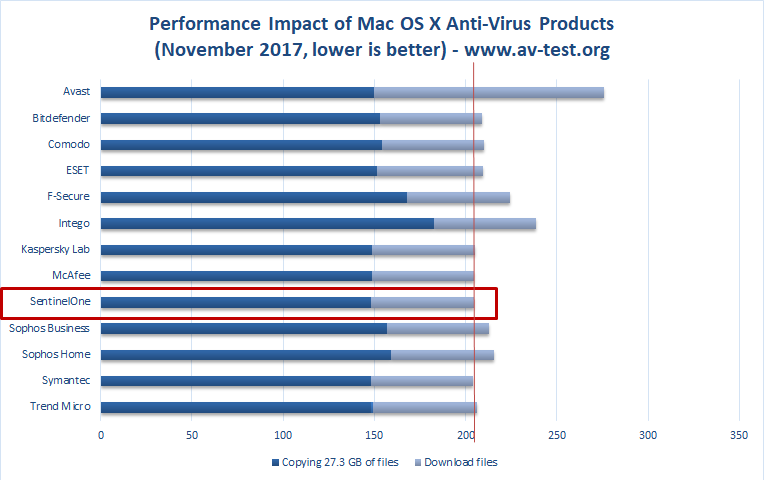 The results from AV-Test’s December 2017 testing validate the effectiveness of the SentinelOne Endpoint Protection Platform in identifying and autonomously preventing cyber threats on the mac platform. 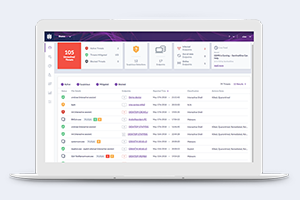 The AV-Test report states that “SentinelOne was able to fend off all attackers 100 percent, resulting only in an additional system load of one second. 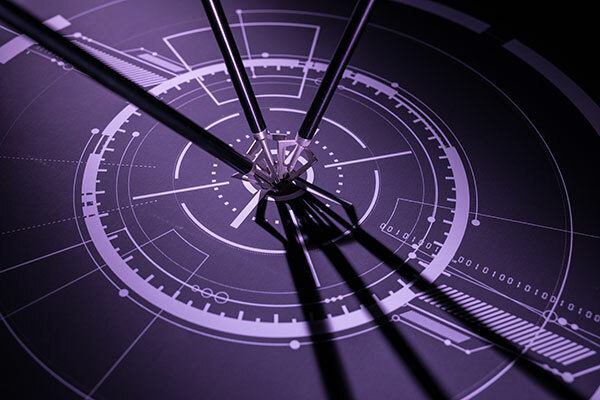 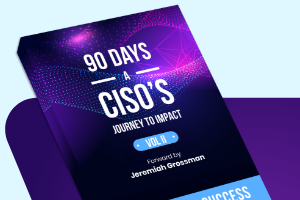 The protection provided by ESET and Sophos is impeccable as well, but it requires 3 to 5 percent more resources.” The SentinelOne solution was also highly effective in blocking nearly 700 different potentially unwanted applications (PUAs) used in the test.